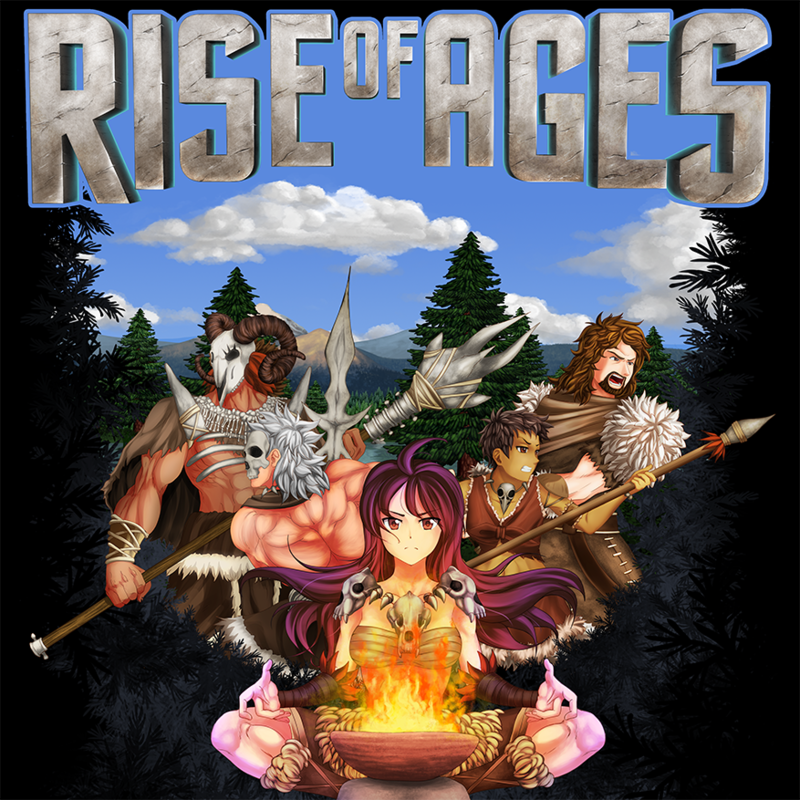 Rise of Ages is a sandbox game that lets you explore, build, found cities and develop technologies to reach the highest level of a civilization and then travel through the universe! The game begins in the pre history and advance through several ages as you unlocks new technologies. You can unite with NPCs to found a city and use the skills of each citizen to reach new technologies and improve resources production. Many building blocks will allow to create your own culture with unique structures. The game is still in early development, with just a few months of production and we are working to bring frequently news. We are betting everything in this project to make it quite entertaining for you. It is with great pride that we can finally announce that the game is already available! It has been years of development to bring you solid gameplay and really gives you an idea of how the game works. Some systems are still being developed, but the game is already quite complete in the first age that the game offers. Get it on Steam now and enjoy the 10% discount on the first week of release. If you acquire and help in this important development stage, we can bring faster and better quality content into the game. 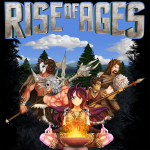 The Steam page of Rise of Ages is live! Rise of Ages - Update #11 - A New World! I noticed Linux mentioned on ModDB but on Steam its windows only. Are you still planning a Linux version? Love what I'm seeing by the way... reminds me of Terraria, which I absolutely loved! Yes, we are planning to launch for Linux in the future. Thank you for appreciating. Great! Looking forward to the Linux port. Keep up the hard work! Just downloaded your demo,nice progress. Last time i tried your game out was when it was version 4.3, I can see how much work you have put into the game. It threw me for a loop when I tried to enter the same commands from version 4.3 into your demo. I was like why cant I open the chest. as I mash "E" LOL. I also noticed that some things I was able to create easily in version 4.3 are behind Techs now LOL. Looking forward to stumble my way through the ages. Olá garbin, o jogo continua em desenvolvimento sim, estamos apurando para o lançamento previsto para agosto. Aguarde só mais um pouco :).